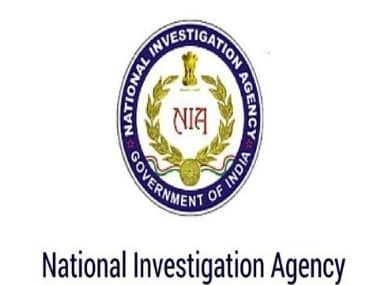 Srinagar: The Jammu and Kashmir Police played an important role in the ongoing National Investigation Agency (NIA) probe against seven separatist leaders, who were sent for 10-day police custody by a Patiala court on Tuesday. 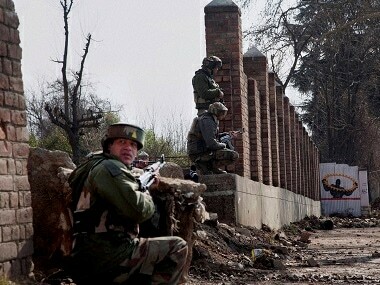 The NIA investigation, which began way back in May 2017 after the agency registered a preliminary inquiry into the funding of separatist leaders in the Valley, was made possible because of a dossier made of reports prepared by concerned senior superintendent of police (SSPs) while investigating the involvement of Kashmiri youth in the burning of schools and separatist leaders in fanning the Kashmir unrest that began in July 2016 following the killing of Hizbul Mujahideen commander Burhan Muzaffar Wani. 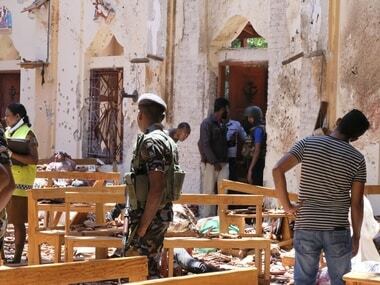 The state police had arrested a number of youth in cases involving burning of schools, and had even detained some of the separatist leaders for fanning the unrest under the Public Safety Act (PSA). Inspector General of NIA, Alok Mittal, said that the investigating agency relied on the Jammu and Kashmir police investigations as well as the findings of its probe before arresting the seven Hurriyat leaders. Who are the separatist leaders? On Monday, the NIA arrested seven Kashmiri leaders including Syed Ali Shah Geelani's son-in-law Altaf Ahmed Shah (also known as Altaf Fantoosh), Hurriyat Conference (Geelani) spokesman Ayaz Akbar, Tehreek-e-Hurriyat (TeH) district president Merajuddin Kalwal, Geelani’s personal assistant Peer Saifullah, Shahid-ul-Islam (media advisor of Mirwaiz Umar Farooq led faction of Hurriyat Conference), Jammu and Kashmir National Front (JKNF) chairman Nayeem Ahmad Khan and Jammu and Kashmir Liberation Front (JKLF) leader Farooq Ahmad Dar alias Bitta Karate. The NIA was investigation funding of Hurriyat leaders and others in the state by Lashkar-e-Taiba chief Hafiz Muhammed Saeed and other Pakistan-based militant organisations “to carry out subversive activities in Kashmir and for damaging public property, stone pelting on the security forces, burning of schools and other government establishments". In the FIR, which was registered against the seven separatist leaders on Monday, the NIA has noted that the separatists leaders have been "acting in connivance with active militants of Hizbul Mujahideen, Dukhtaran-e-Millat, Lashkar-e-Taiba and other militant organisations/associations and gangs for raising, receiving and collecting funds through various illegal means, including hawala, for funding separatist and militant activities in Jammu and Kashmir and for causing disruption in the Valley by way of pelting stones on the security forces, burning schools, damaging public property and waging war against India." According to NIA officials, the investigation agency conducted searches on the premises of arrested Hurriyat leaders in Jammu and Kashmir as well as in the states of Delhi and Haryana, and has recovered cash worth crores besides electronic devices. The NIA also seized documents related to ownership of their properties and vehicles. Except for Altaf Fantoosh and Ayaz Akbar, all the separatist leaders were former militants before they gave up arms to join the separatist political parties. The NIA also found that money had been reaching separatist leaders through hawala operatives to fan the unrest in Kashmir. 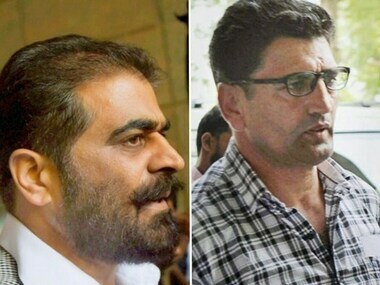 The arrests, however, were made only after the questioning of the separatist leaders and when the agency had gathered "conclusive evidence about their involvement in the case", NIA officials said. The NIA relied a lot on investigations by Jammu and Kashmir Police on the involvement of lower rung separatist leaders in leading the anti-India protests and that of the local youth in burning schools and damaging public property in the agitation that followed the killing of Wani. 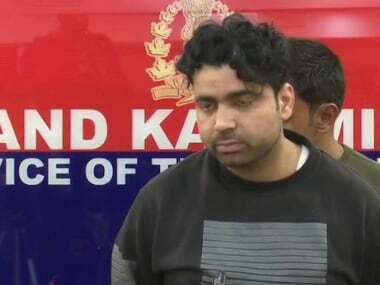 Earlier, the police had recovered 68 kilogrammes of heroin valued at over Rs 476 crore, from a truck that was involved in cross-Line of Control (LoC) trade. Investigation in the case has revealed that the consignment was to be shipped to a person at Parimpora fruit market in Srinagar, and the money to be recovered from it was to be provided to some people linked to the separatists in south Kashmir. Apart from Hurriyat Conference leaders, the NIA has also summoned the office bearers of the Anjuman-e-Auqaf, which runs the affairs of Jamia Masjid in Srinagar, and Anjuman-e-Nusrat-ul-Islam, an educational trust which runs religious schools and is headed by Mirwaiz Umar Farooq. Syed Shams Rehman, secretary, Awami Action Committee, a political party headed by Farooq, said that a meeting of the Anjuman-e-Auqaf and Anjuman-e-Nusrat-ul-Islam was held recently, in which it was decided that the "oppressive action of Indian government will be resisted tooth and nail". The NIA raids are seen as a way to counter pro-freedom political activities in Kashmir, even though the police has been putting both Geelani and Mirwaiz as well as several other separatist leaders under detention during their calls for strikes and protest marches. Mukhtar Ahmad Waza, chairman of the People’s League, said that he has faced frequent detentions at his Anantnang residence in south Kashmir and was not even allowed to offer Friday prayers. "Even some of the members of People’s League from Tral, home town of Wani, were detained under PSA," he said.